So here is something I’ve been meaning to write for a while – yes, I know that this is a very Westernized painting…of the Holy Mother and Lord Iesu (yes, gasp!) in a very Eastern context of them in the ‘garb of the Tartars’, but that’s beside the point today. Dapu means cramping oneself in a corner, huddled on paperwork. Since late spring 2008, I have undertaken the challenge offered by a friend on the Facebook Guqin group to do Dapu work on a piece that is long, challenging, and practically NEVER heard of before. Due to procrastination with my own novels, writing projects, and computer games, I have still not completed it as of the end of September. Similar to my novel writing, my moments of uber-productiveness usually happens in cafes, in class, or in transit. If it weren’t for my frequent travels from Richmond Hill to Downtown during the summer, I wouldn’t even have finished half of the work. Before I go on, let’s give an overview of what Dapu’ing involves. You have a score from a historical source, which has only a bunch of fingerings. Your mission (should one accept it) is to make sense of it by playing it out, and then memorize/record the tempo and rhythm, as well any corrections to the score if necessary. As it is intensively boring work, this post will cover and update as I go along. On this Sunday, Sept. 14, 2008, we meet at UC Quad! UTCCAS will be having its first meeting this Sunday, from 4 to 6PM! 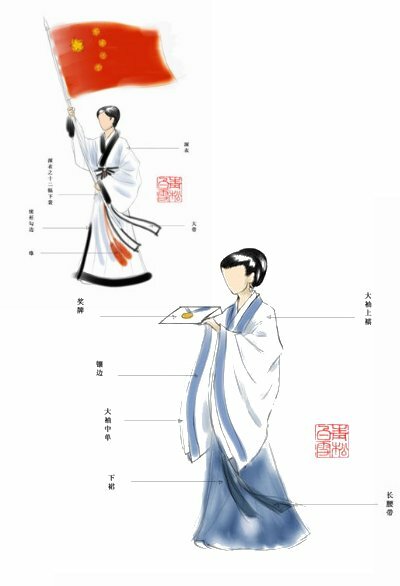 Come to listen some guqin music, get to learn more about each other with icebreaker games, and introduction to our cause for Hanfu restoration! 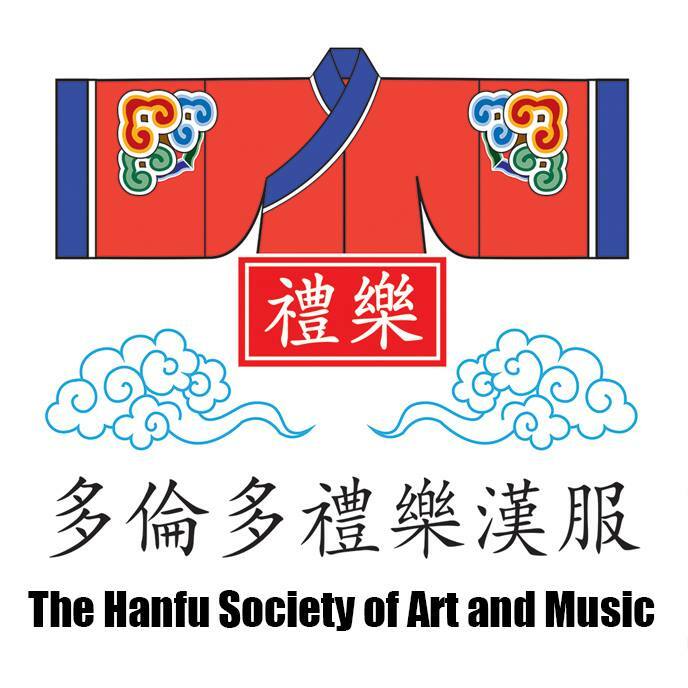 We will also be discussing and organizing signups for the Hanfu order and/or workshops on this meeting, so be sure to come! We will be walking to Chinatown for group dinner afterwards. Please don’t forget the $5 membership fee! UTCCAS Booth @ Clubs Day, 2008. The Clubs Day exhibition for UofT St. George Campus is now officially over. As we finish up Frosh week, we also begin school activities and studies. Before we get on with information about our next gathering, let’s go back and take a look at what happened on Friday.